1. Two Board-certified physicians are performing the rapid detoxification. Joseph George, MD is board certified in addiction medicine. 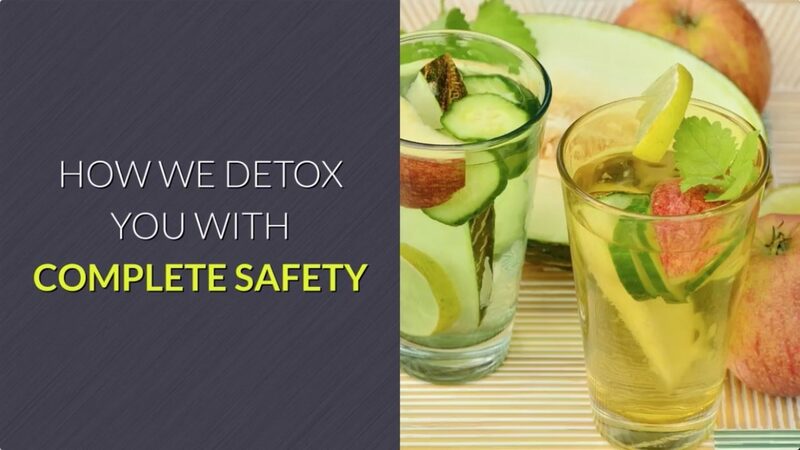 Dr. George has added safety protocols before and during the detoxification process. He started sedation detox of opiates without using invasive respiratory measures or aids. Jibran Attiq, MD is board certified anesthesiologist who oversees the sedation process. Both have perfected the opiate detoxification under sedation. Combined they have more than 40 years of knowledge in patient care. We perform safe, effective rehabs of opiates under continuously monitored sedation. 2. We use non-invasive sedation for better outcome and safety. We do not use general anesthesia during our treatment thus reducing the morbidity of patients and minimizing the length of stay. 3. Pre-detox individualized evaluation by our addiction specialist doctors. The assessment includes all medical and psychiatric co-occurring disorders to treat each patient individually for a better outcome. Patients stay overnight post-detox, with direct supervision by a doctor, nurse, and other medical staff. Our Physicians round on the patients twice daily after the detox period for continued care. Aftercare provided by Dr. George personally, even after patients are discharged home. 4. Our facility is an intensive outpatient care center exclusively for our opiate detoxification patients. Our practice is operated by the two board-certified physicians along with RNs, paramedics and other ancillary support. Our Doctors are all ACLS trained. We maintain 24-hour monitoring of patients for the entire treatment at the detox center. Each patient is monitored directly by Dr. Joseph George MD, a paramedic, and one on one supervision by our experienced staff.